MBU Interiors can upholster (or make from scratch) many types of boat furniture and cushions. 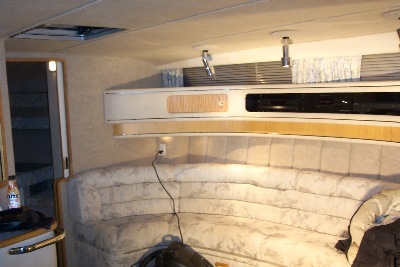 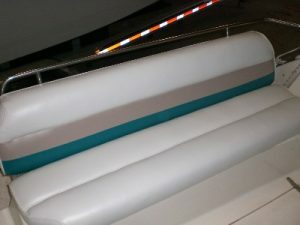 We also do boat headliners, flooring, v-berths, bedspreads and window treatments. We understand that your boat is your home away from home and want to make it as comfortable and durable as possible. 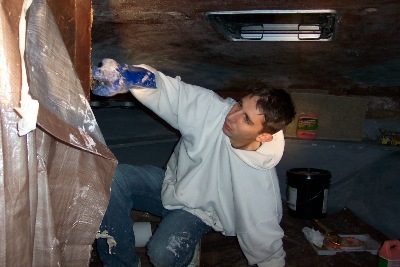 Finished interior walls, ceiling & upholstery on a boat. 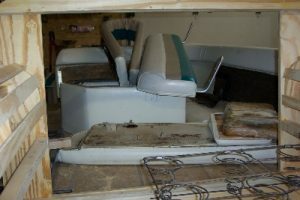 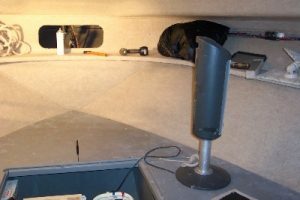 Finished boat interior walls, ceiling & upholstery. 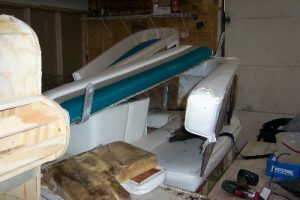 Wood replacement on an boat upholstery project. 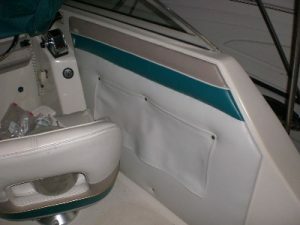 When you are ready for a change, we have a very nice selection of fabrics, vinyl and carpeting and can guide you through your choices to get the most for your money when remodeling your boat upholstery and interior. 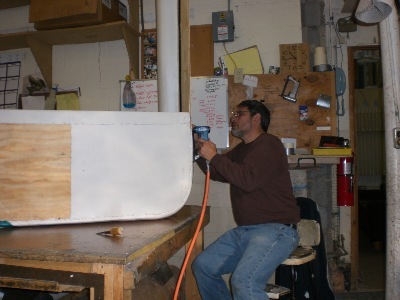 Our private boat docks are available for you to pull up and get a quote. Usually you can have the work done at our docks so you don’t have to take the boat out of the water saving you time and money and allowing you to get your boat remodeling project done, any time of the year.